Last Summer Caleborate released his debut mixtape ‘#TheUsual‘. 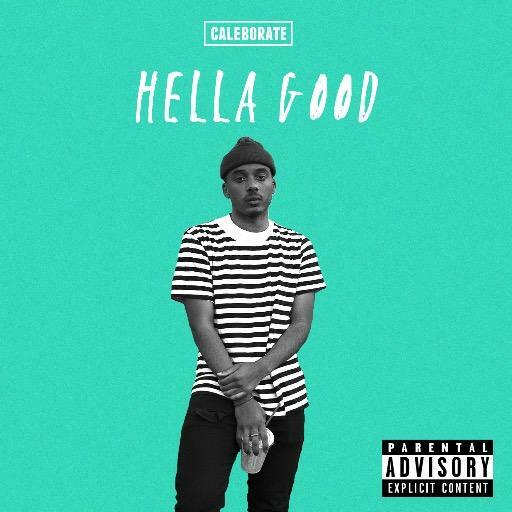 He’s waited just over a year before releasing its follow-up, ‘Hella Good’ – and the Bay Area native sounds a whole lot more accomplished this time around. Executive production ‘Coach’ Nic Green and Caleb Parker ensures that beats from Wonderlust, Willem Ardui & more are cohesive throughout. Cal’s flow sits somewhere between the choppiness of Hodgy Beats in his prime and the spoken word leanings of Chance, The Rapper. Stream below via SoundCloud.